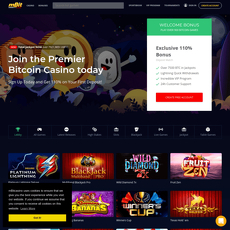 Coinbet is a distinct sport and casino games platform for players all around the world. 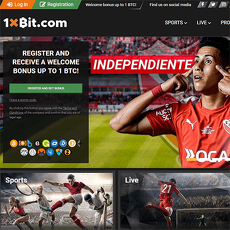 To sign up or register on the site is easy and free; within few seconds, you are a member on Coinbet. It displays popular football matches all around the world. However, they refer to most championships as markets where Odds and Draws for both teams are set. 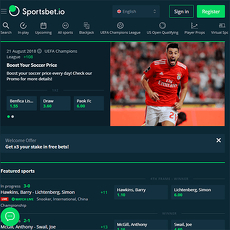 Coinbet dashboard is one of a kind as it is referred to as a Sportsbook. Also, there is way you can change the settings of the site. The settings include 2 things; the price format and the language. 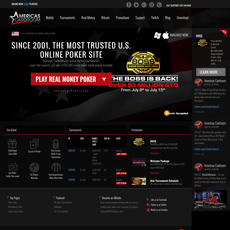 For non-English speaking countries, the site allows you to change from English to 9 popular other languages. 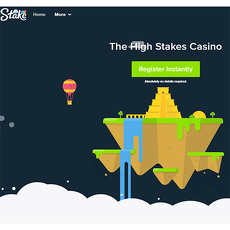 For the casino, it features new games and almost all popular games you can find in any mobile casino. Some of these new games are Football Superstar, Ogre Empire, The Golden Owl of Athena, etc. 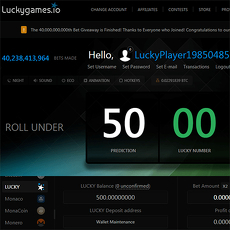 Coinbet also offer amazing promotions and are guided by rules. 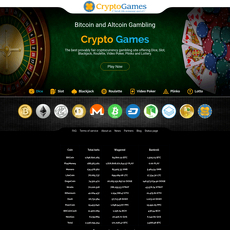 They ensure they maximum use of Bitcoins in making transactions. 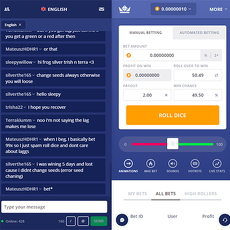 Lastly, in case a player loses his or her password, Coinbet has a “Forgot Password” mechanism to help retrieve passwords as well as a FAQ section to attend to all issues. The “Forgot Password” option is one of a kind. 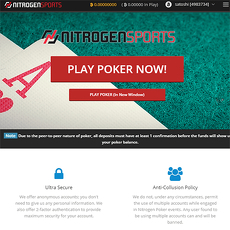 They have betting and bonus rules. 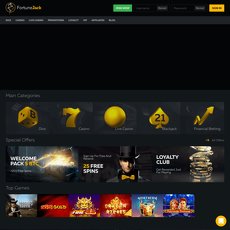 Offer promotions for active players. Can be accessed in 10 different languages.